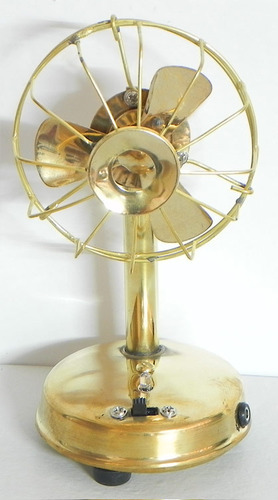 We are manufacturer of brass fan with charging system... Contact us for bulk buying! !